John McEuen dropped by the Wholly Bozos show on KDNK with his musical buddy Matt Cartsonis. They brought some nitty and some gritty along with great big smiles, not to mention a beautiful guitar. John played a couple tunes live and told a few stories about Aspen in the early 70s, his new CD Made in Brooklyn, and about his show at the Wheeler commemorating the Will The Circle Be Unbroken sessions. 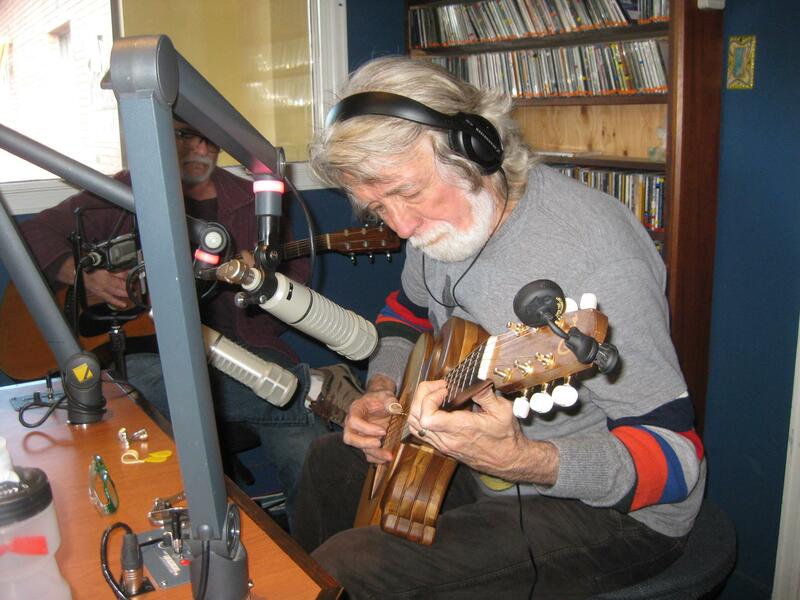 John McEuen and community radio go together like banjo and that high lonesome sound. Come back soon, John!